Do you need your own flexible tool to perform testing processes in a structured and efficient manner? Our testing platform is available as a whitelabel solution in your CI, with maintenance and updates included! The solution: Turn our platform into your platform! Our unique testing platform, or Nest, is as flexible as our clients’ testing projects are diverse. As a leading service provider for crowdtesting and cloud based technologies, we unite our expert Testing 4.0 services in our entirely self-developed and in-house platform. 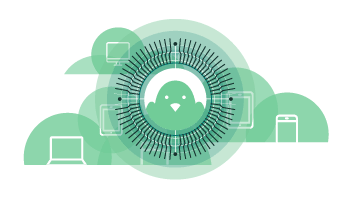 Since Testbirds was founded in 2011, we have continuously worked on enhancing our Nest and optimised it according to our clients’ requirements. Improve your internal testing processes and benefit from our experience and expertise by choosing our exclusive service, MyNEST. By choosing the different crowd and cloud services and technologies we offer, you can create a customized service package based on your necessities. Include your employees, primary users or tester by, for example, conducting functionality tests or usability studies into the development of your digital products. 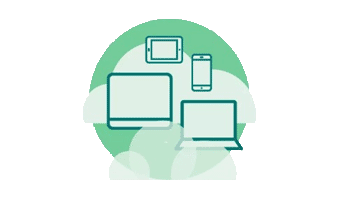 Share your beta apps or use our Device Cloud to perform test automation and assure that your software has high quality standards. Additionally, you gain access to endless combinations of operating systems and software through simulated desktops and emulated smartphones and tablets. 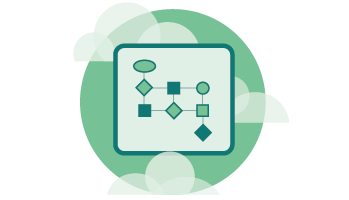 Perform automated or manual test cases on virtual machines, all of this using only your own CI. Our experienced project managers and developers are able to extensively train you in how to use and handle our platform. If in the past you have been using a similar tool, we are happy to import all the user data you desire so that you and your team can begin testing as soon as possible. For years, one of the biggest telecommunication service providers in Europe has been using an online platform to include clients and employees into the testing of alpha products. The maintenance and development of the tool was extremely costly, time consuming and difficult due to limited internal resources. In addition, the platform was not flexible enough to perform different forms of testing such as switching between QA and UX and to efficiently handle communication with testers. After careful consideration, they chose to invest in Testbirds’ MyNEST™. The refined technology and continuous development, high flexibility and adaptability as well as the fact that it is hosted in a European data centre were all decisive factors. After a detailed security check and a training workshop for those responsible, the beta testing centre was able to begin operating within only a few weeks.